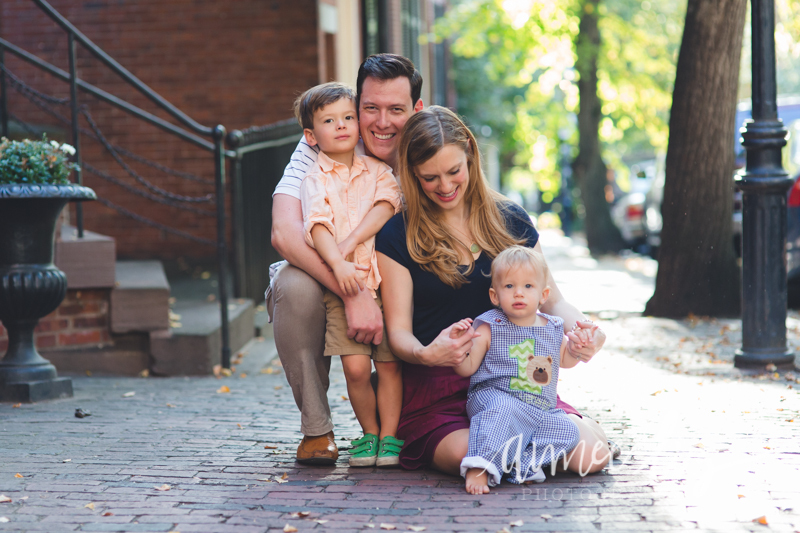 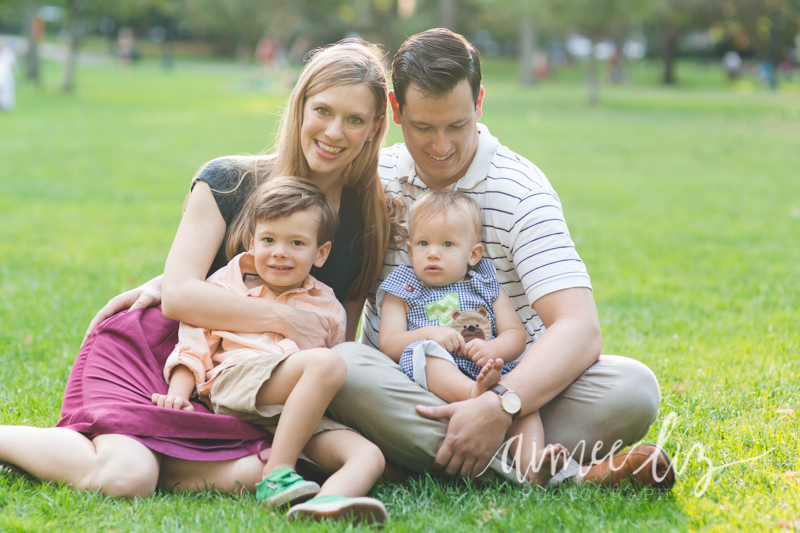 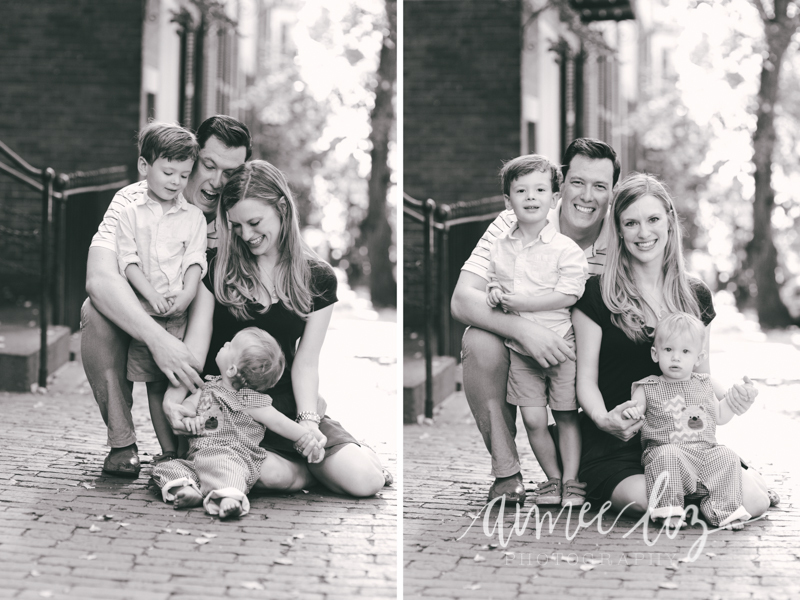 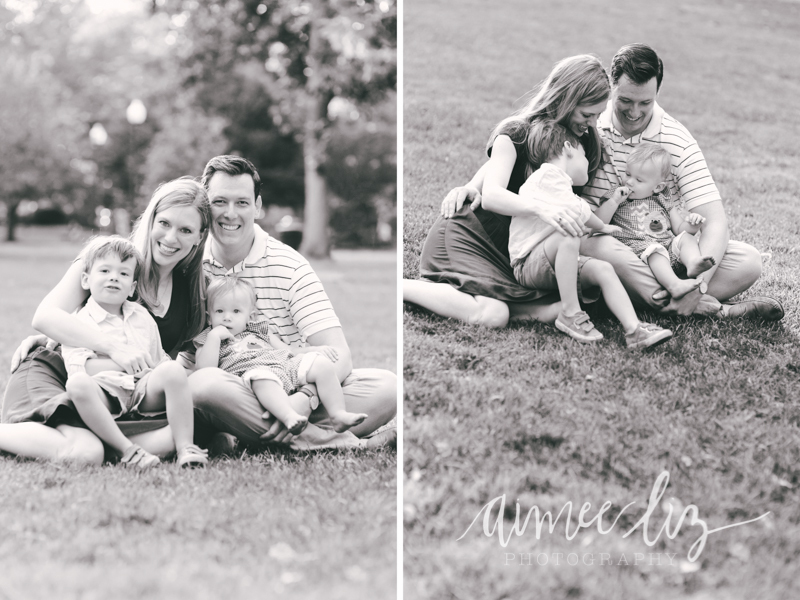 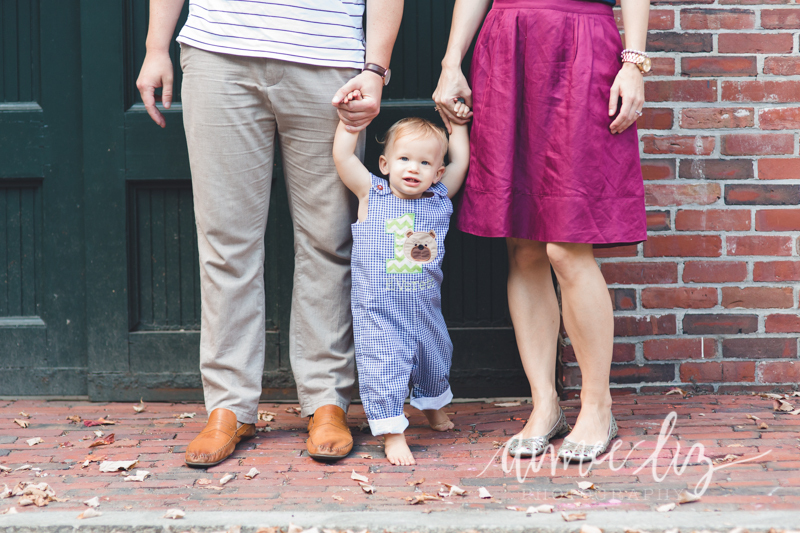 This is the second time I’ve photographed this family; the first was when the youngest, Everett was just a newborn baby last year! 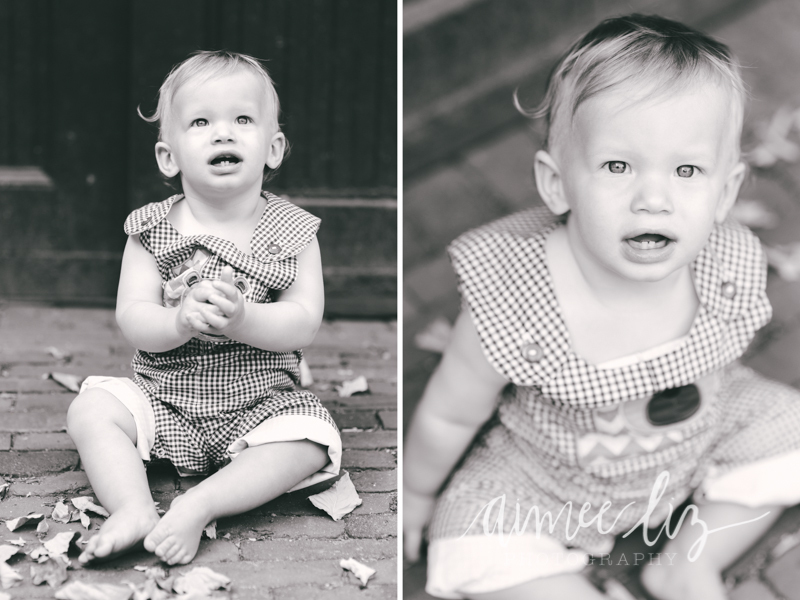 I just love getting to see how babies grow into little kids. 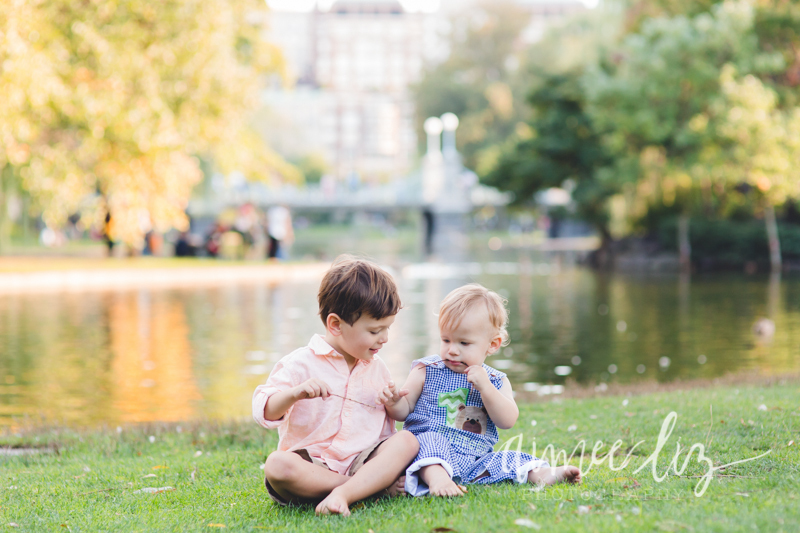 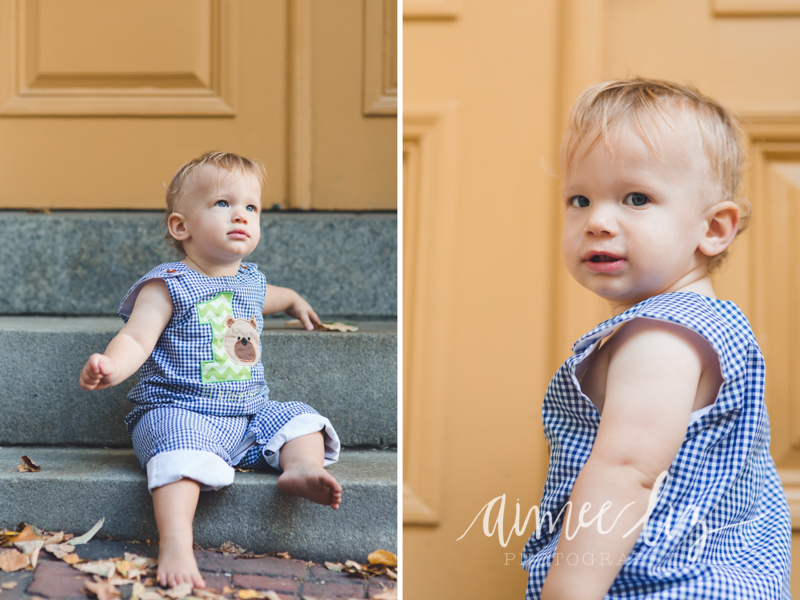 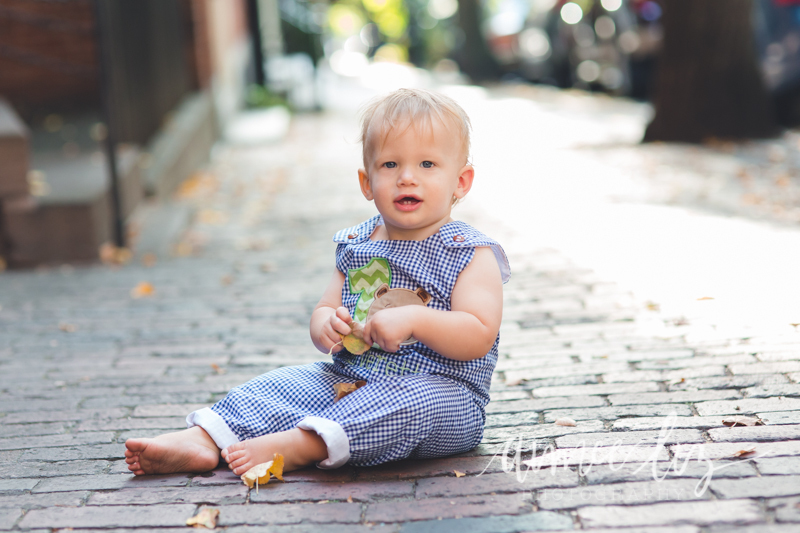 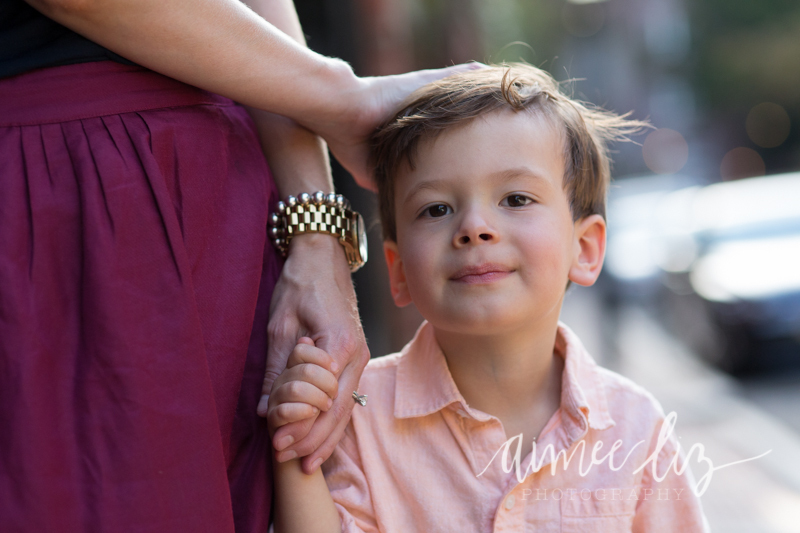 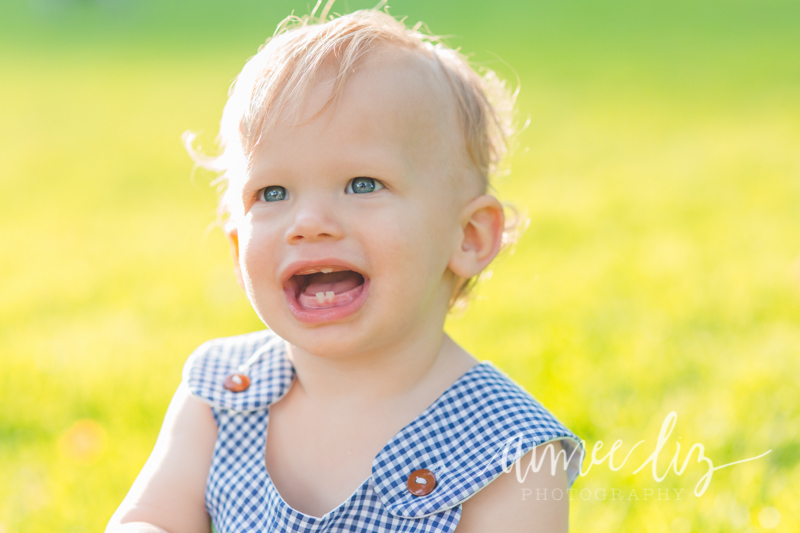 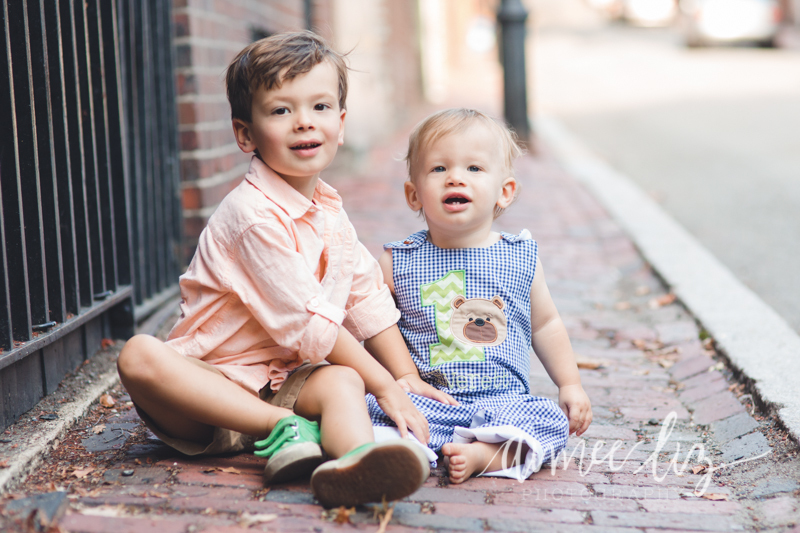 Everett and older brother Sawyer were so well behaved for this session, and we got so many nice photos!